Aleksei Gribkov defies government pressure and wins landmark legal victory for Russia’s environmental movement. Aleksei Gribkov did not back down when Russia’s state security agencies harassed him and his organization, the Gebler Ecological Society, to drop a lawsuit that ended up becoming a landmark victory for Russia’s environmental movement. Aleksei’s deep love for Altai’s wilderness, won during summers spent at his grandmother’s rural village, instilled in him the courage he needed to resist intense government pressure that subjected him and his organization to endless audits and investigations, culminating in accusations of racketeering while Gebler Ecological Society vs. Altai Region Forest Management Service was pending in regional court. Originally studying to become a biologist, Aleksei turned into an environmental activist when he came home from the army. Once again roaming his beloved Altai forests, he noticed that many of the protected areas were left defenseless against poachers ensnaring endangered sheep and snow leopards due to a lack of funding dedicated to the protection of Altai’s rare biological diversity. “Unfortunately,” says Aleksei, “protection of natural territories has not received much attention from the government.” So he gathered several friends and they started patrolling the areas for poachers themselves, eventually organizing volunteer brigades of over 100 villagers and school children and founding the Gebler Ecological Society. Our main priority is to protect the wilderness. I believe that this is the most important aspect of environmental protection: preserving pristine natural territories will protect plants and animals, sustain biological diversity, and secure a hospitable natural environment for man. Soon, however, Aleksei and his friends discovered a much larger threat. 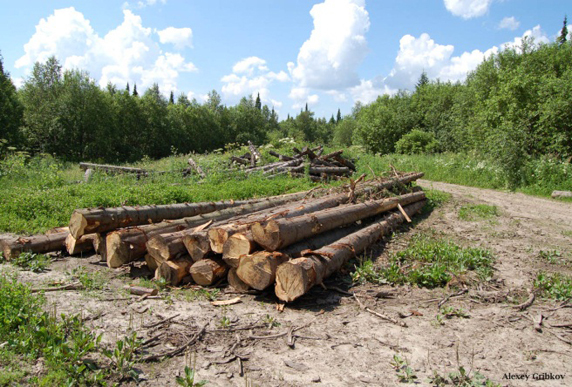 Logging companies had received leases and were clear-cutting an ancient taiga forest in the Zalesovsky State Nature Preserve, even though legally it is a “protected area” exempt from industrial activity. “We learned about this immediately because our organization is always monitoring state forestry activity,” says Aleksei. His appeals to regional government agencies all received the same disappointing response: no laws were being violated. Thinking outside the box, Aleksei decided to pursue an unorthodox and audacious strategy. 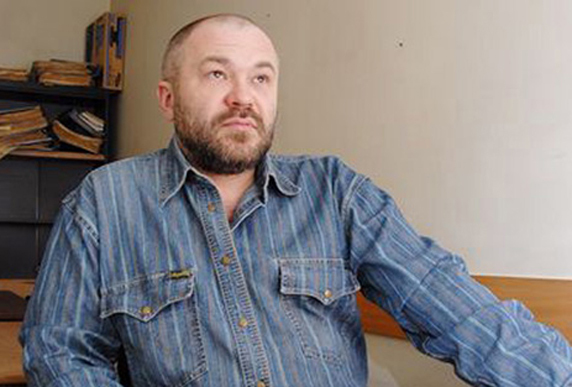 He brought a civil suit defending the environmental rights of all citizens before the Zalesovsky Regional Court, demanding that the leases be invalidated and the cutting cease. In a land where the word of state agencies is usually considered final, intense government pressure followed, trying to intimidate Aleksei and his organization, even stalling the case several times because the courts claimed it was outside of their jurisdiction. But Aleksei’s tenacity paid off. In August 2010 a regional court ordered the logging to cease. Today, the director of the government agency named in the lawsuit is under criminal investigation and held personally responsible for the damage he wreaked on the Zalesovsky preserve by selling the logging rights that authorized clear-cutting in a protected area and resulted in 6.5 million rubles’ (or over $200,000) worth of damage. Indeed, Aleksei’s victory has far-reaching consequences throughout Russia because now civil society everywhere can challenge the common practice of state agencies permitting industrial activity on land where it is legally prohibited. This landmark legal victory was made possible by Pacific Environment’s direct financial and technical support of the Gebler Ecological Society in Barnaul, Siberia, to protect Taiga forest in the Altai region via legal action.